Social media scheduling tools can make social media management much easier while improving your bottom line. Managing your business’ social media accounts might sound like a simple task — a fun one, even. But once it falls on your plate, it won’t take you long to realize: it’s a lot of work. That’s not to say that the work can’t be enjoyable. But the sheer volume can be overwhelming. For example, Fronetics recommends posting to Twitter 40 times a day. Imagine your productivity levels if you needed to stop what you’re doing 40 times a day to craft and post a tweet. You get the picture. Here’s where marketing automation can help. Social media scheduling tools can make your job much easier — and improve your bottom line. In fact, according to HubSpot, businesses using marketing automation to nurture leads increased qualified leads by 451%. Essentially, social media scheduling tools let you plan and schedule content across your social networks. There are plenty of free and paid options for you to explore, though two of our favorites are HubSpot and Hootsuite. HubSpot’s comprehensive CRM and marketing platform includes the ability to automatically post to social media when you publish content, as well as in-depth analytical tools for determining the best time to post to social media platforms. Monitor social mentions and link your social media activity with larger marketing campaigns to determine ROI. One of the most widely used automation tools on the market, Hootsuite lets you keep track of various social media channels at once. It also helps you perform brand monitoring, letting you know when you brand is mentioned, and what your customers are saying. Hopefully, you’re starting to get excited about the possibilities of automating your social media marketing tasks. Here are a few tips to keep in mind as you move forward. 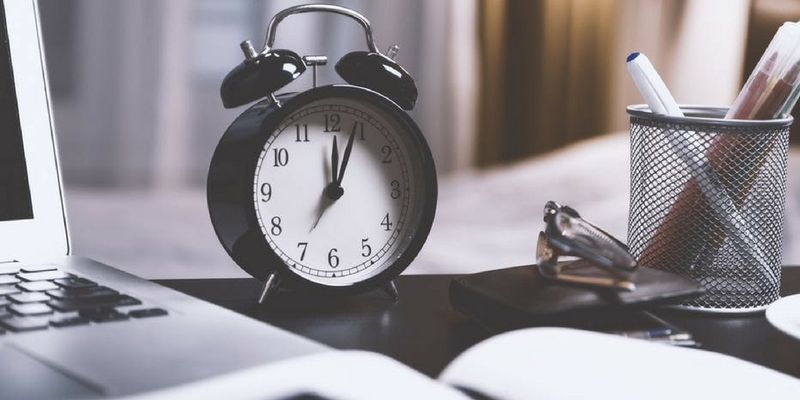 Good social media scheduling tools will also let you monitor the times of day when people read your content and interact with your brand on social media. Make use of these important metrics and schedule your content strategically for days and times of maximum exposure. Keep in mind that someone who follows you on Facebook is likely to also follow you on Instagram and Twitter. For the savvy social media marketer, this means that content should be optimized for each platform, rather than just repeated across multiple platforms, at the risk of boring your followers. This doesn’t mean you have to reinvent the wheel each time you schedule content, but play to the strengths of each network. For example, Facebook allows more text, while Instagram is great for eye-catching images or stories. Automation is a highly effective tool for social media management — but it’s just part of the picture. Used properly, it should act as a supplement to your social media activities, like reading and replying to audience comments and interacting with your community. What social media scheduling tools do you like?